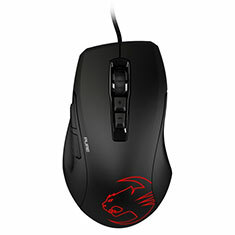 The Kone Pure Owl-Eye was designed for gamers who wanted the fan-favorite design of the Kone EMP in a slimmer package. At 88 grams and 91% the size of its bigger brother, the competitive-weight Kone Pure packs one hell of a punch. 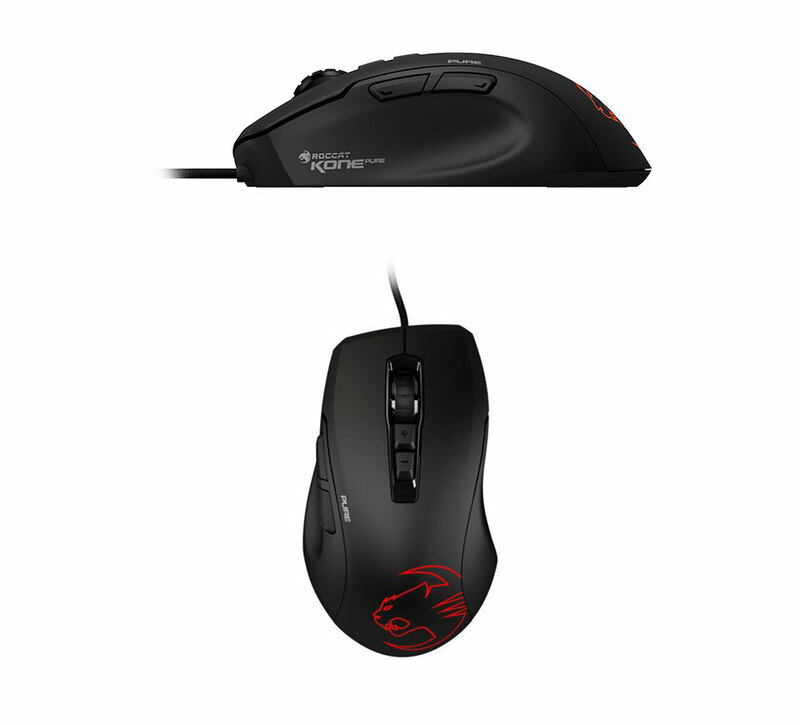 Owl-Eye is the exciting new optical sensor from PixArt, modified to the high and exacting standards of ROCCAT. Taking its inspiration from the natural world, it boasts a real and responsive feeling that’s instantly recognizable.